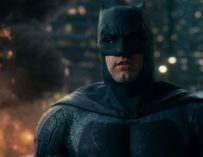 There’s a new rumour suggesting (once again) that Ben Affleck may leave the Batman role and therefore won’t be in Matt Reeves’ Batman standalone movie. In yet another twist in the ‘will Ben Affleck stay as the Batman?’ saga, new reports are suggesting that the Batman v Superman and Justice League actor will indeed say goodbye to the role before Matt Reeves’ Batman movie. Matt Reeves is currently working on the film’s script, which might have the Penguin as the main villain. 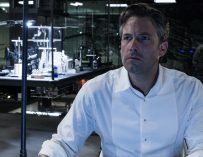 There’s been a lot of chatter about whether Ben Affleck will play the titular character in Reeves’ movie or not. There have already been rumours circling the Internet suggesting that Reeves wants Jake Gyllenhaal to be his Batman. However, that might not be possible anymore since Gyllenhaal is reportedly in talks to play Mysterio in the upcoming sequel to Spider-Man: Homecoming. 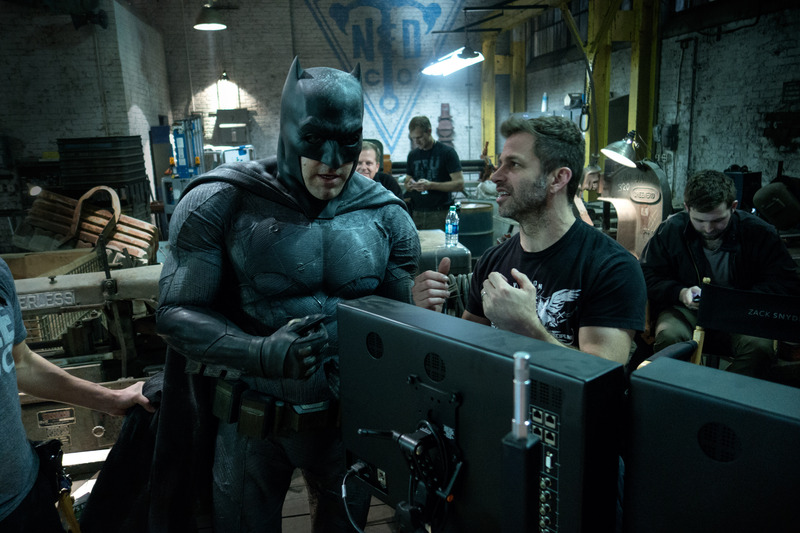 This new rumour comes courtesy of Deadline who have suggested that the changes behind the scenes at DC and Warner Bros. will also result in some changes in front of the camera. 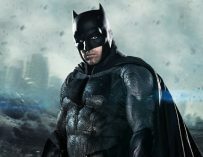 They suggest that it is highly “likely” that a new actor will come in to take over the Batman role in Reeves’ movie. This means that Justice League could be the very last time we get to see Batfleck in action, which I think is a sad thing. 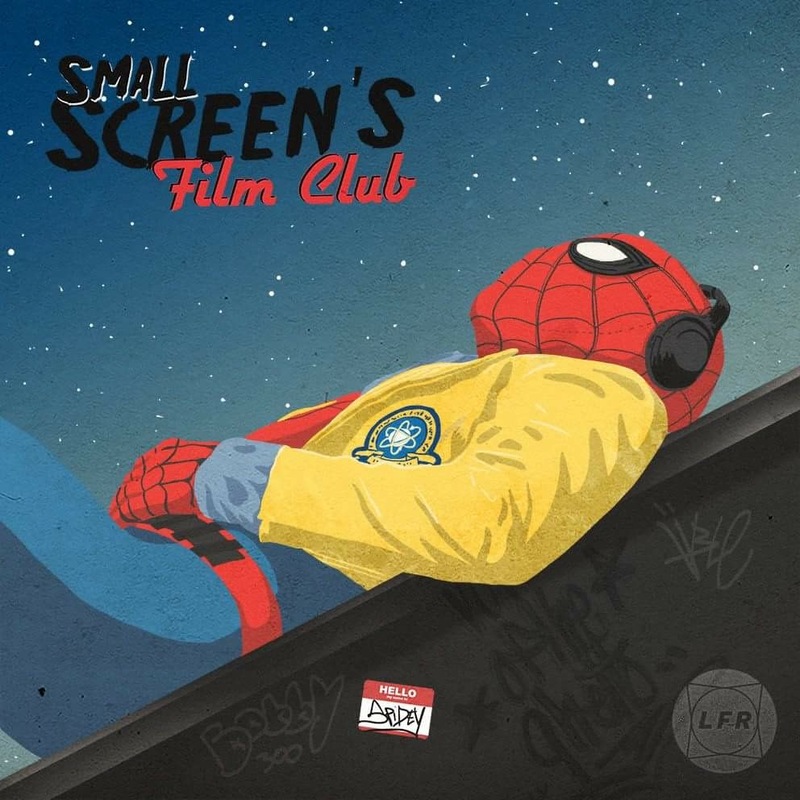 Say what you will about DC’s recent movies, one thing I think we can all agree on is that Affleck wasn’t the problem, neither was Henry Cavill’s Superman. If there was one good thing about these DCEU movies, it was the casting. Batman, Superman, Wonder Woman, Aquaman and The Flash were all really well cast, and it would be a shame to see them get rid of these brilliant actors. Notice I didn’t mention Cyborg in that list. It’s nothing against Ray Fisher; we just haven’t really seen enough from his character yet to judge whether it was good casting or not. Now, all the focus will be on who will take Ben Affleck’s place and become the Dark Knight. There are plenty of names floating around, and we came up with a few that we thought would make brilliant Batmen.